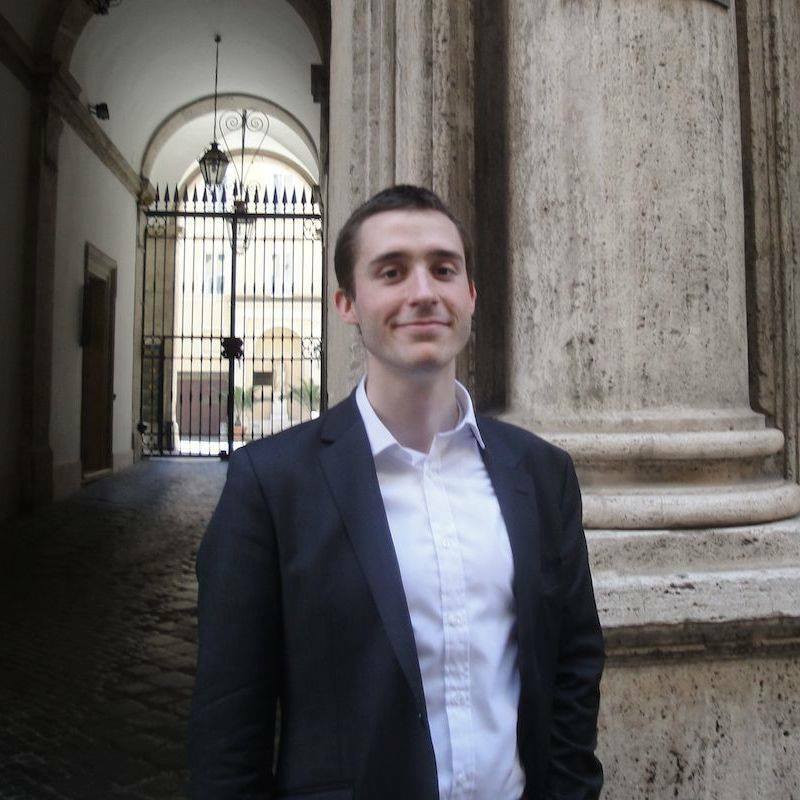 Seidenberg alum, Marcelo Zimmler (Class of 2012), has just launched a kickstarted campaign of his own. After graduation, Zimmler moved to London to pursue an MBA, but over the years, he has been developing his own business he calls Mariscotti Art, and it is based out of NYC. The publishing company deals with original artwork and reproductions by Contemporary Abstract artist Osvaldo Mariscotti. The Kickstarter Zimmler has just launched is campaigning to create an entire collection of unique fashion accessories inspired by Mariscotti’s art. The accessories include (so far) scarves and shawls made of pure silk, cashmere, and Merino wool. To take a look at the Mariscotti Art project, or to back the fund, you can get to the Kickstarter page here! 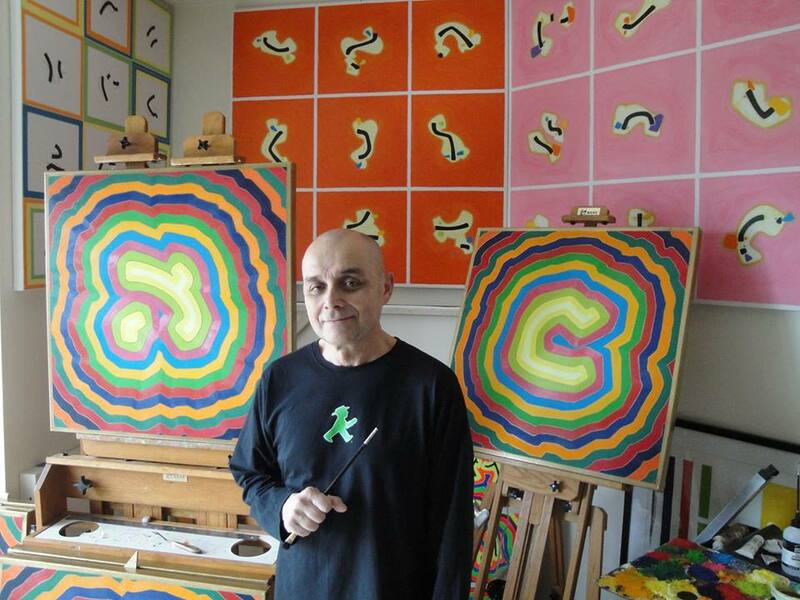 The artist Mariscotti and some of his work.